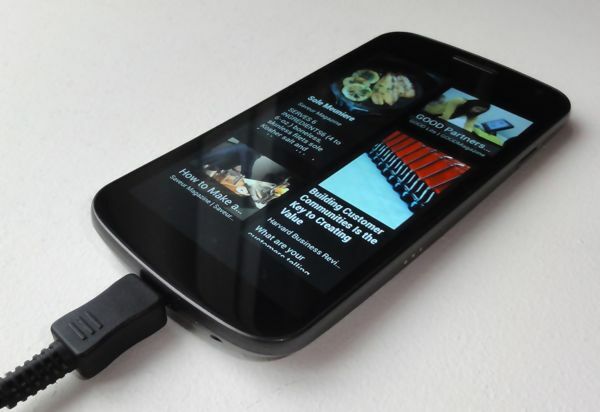 Today we are here with some best ways to charge your Android smartphone faster. Follow the full post to know about it. The ways I am going to tell you are really very powerful and there is no need to install any third party app. You just need to perform some simple tweaks that will let you charge your Android battery quickly. For Android users, we are here with Best Ways To Charge Your Android Battery Faster. Today more than billions are using an Android device and everyone knows about the battery life of Android device which reduces very quickly and takes a long time to recharge, just because of lots of apps running in the background. Normally Android takes up to 2 hours to charge. But the charging time can be minimized by some simple tweaks. So have a look at the ways below. The ways I am going to tell you are really very powerful and there is no need to install any third party app. You just need to perform some simple tweaks that will let you charge your Android battery quickly. In Airplane mode, all your networks get stopped and that is always the best mode to charge your Android. As at that time, your battery consumption will go very down and you can easily charge it with great efficiency. Even this tweak can reduce your charging time to up to 40% so must try this. 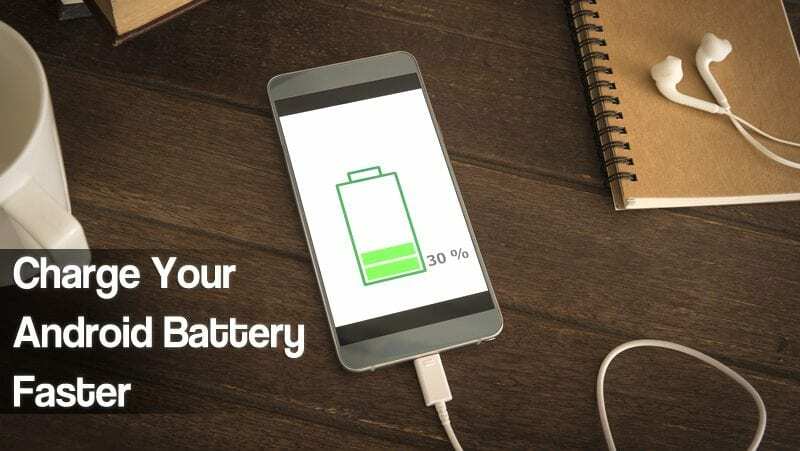 While charging, you should Turn Off Mobile Data, Wifi, GPS and Bluetooth in your Android as they consume lots of battery and your battery charging process will be longer with all these on. So better is to turn them off and enjoy the fast charging. Only the products that are specially designed for your Android from the manufacture are the best compatible with your Android. 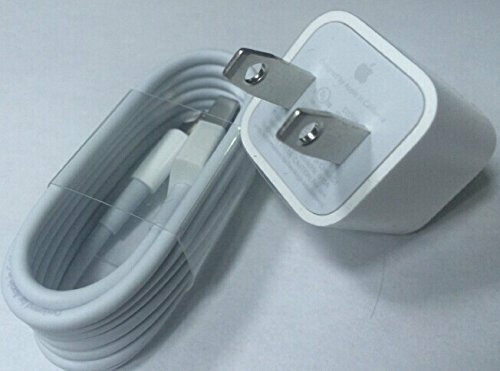 So better is to use the original charger for quick battery charging. Well, most of us look for easy methods to charge our smartphones faster. However, this is not the right thing to do. We always skip our Wall socket and use a USB port to charge our smartphone. Well, using any of these USB ports leads to a much more inefficient charging experience which can damage the battery in long run. Well, we are not criticizing wireless chargers. However, it’s always more efficient to transfer power through a cable than via simple contact. Secondly, the waste power manifests itself as excess heat. 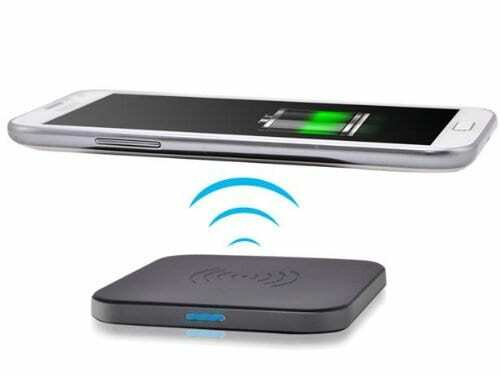 Another thing is, wireless chargers offers a considerably slower charging experience than their wired counterparts. 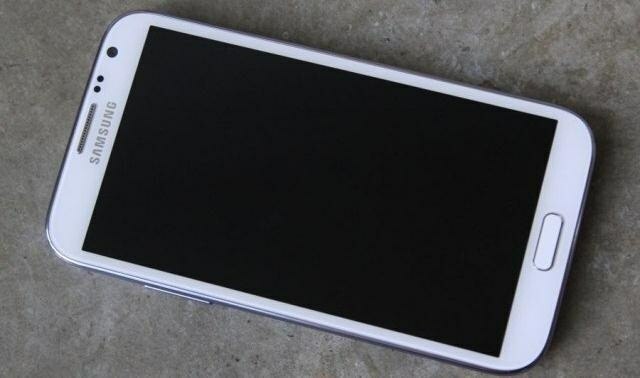 So, it’s always best to avoid wireless charging. 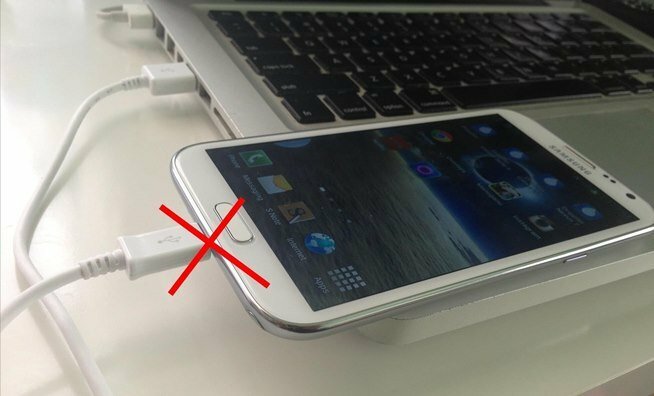 The reason behind this is very simple whenever you charge your phone from PC, it will not do any benefit to your phone because computer USB ports are typically 5V @ 0.5 amp. Since the USB provides half the current, it charges the phone at half the speed. Well, Android smartphone lets users specify what type of connection it makes when you plug in a USB Cable. The option is hidden in the Developer Options and you can easily access it. To access the Developer option, head to the Settings > About Phone > Build Number. Well, having a portable USB Charge will not charge your smartphone faster. However, this will solve the problem of having a low battery and not enough time to charge it. 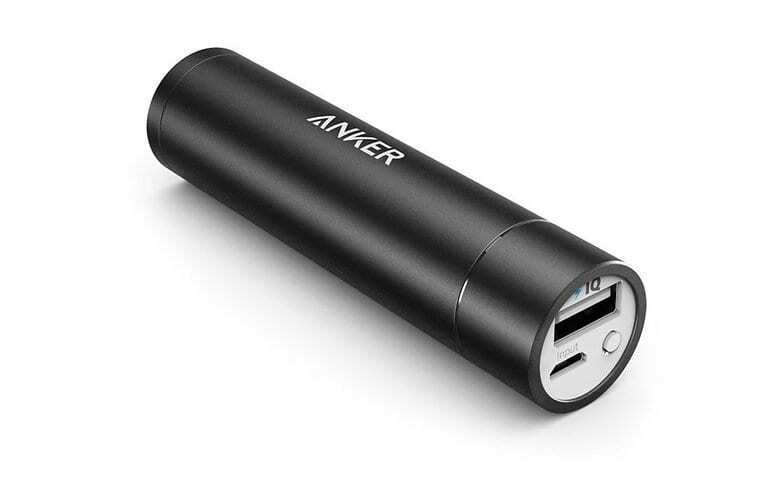 These portable chargers come in small, lightweight package and can be purchased for less than $20. So, if you are having a portable USB Charger with you then charging device won’t be a problem. If you are holding a Samsung Smartphone, then there are higher probabilities that your phone might already have an ultra power saving mode. 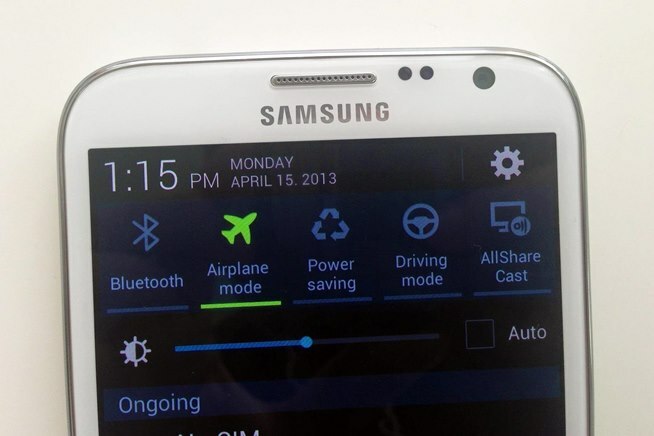 Not just Samsung devices, most of the devices have this mode. 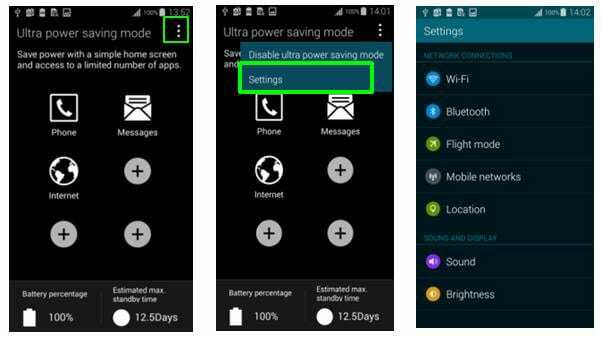 The Ultra Power Saving Mode on Android could be used instead of ‘turning on airplane mode’. 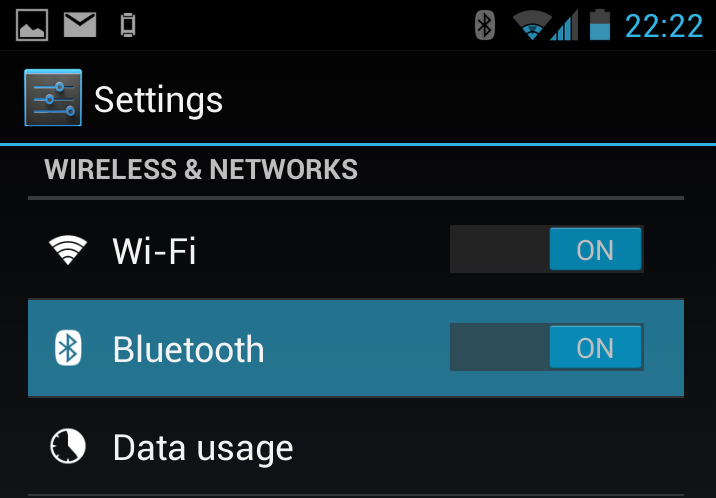 So, this feature basically helps users to charge their Smartphone faster without turning off the network services. 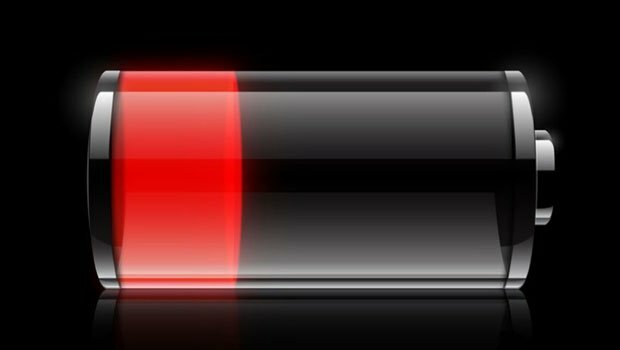 The study claims that full recharge will shorten the battery’s lifespan. However, you might have noticed that whenever your phone’s battery reaches the 50% mark it starts to drain itself more quickly compared to 100% to 50%? Actually, this happens. So, make sure charge your phone whenever it is about to reach 50% and remove the charger whenever it reaches 95% you will experience better battery life and fast charging too. Clean Master is the World’s Most Trusted Android Optimizer, Speed Booster, Battery Saver and Free Anti-Virus app, Clean Master Helps Accelerate and Clean Up Over 600 Million Phones. It Also Provides Real-time Protection With the #1 Antivirus Engine, and Secures Your Private Data with the AppLock Function. The key benefit of using this app is that you will get an option to install the extension named Boost charge, which really helps to reduce overall charging time. Moreover, it is all in one app that you must have for overall performance. Fast Charging is an ultimate tool, which can boost your battery charging speed by 20-40%. This app will automatically activate when you connect your charger and it will boost your charging speed. 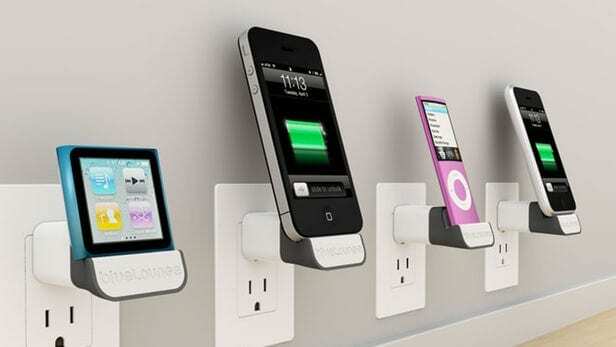 When you connect your charger, Fast Charging will detect it and limit the power consumption of your phone/tablet. Then your battery doesn’t withdraw much power during the charging time and, therefore, it can charge very quickly. 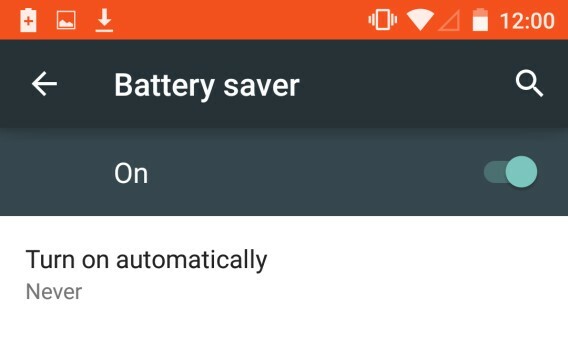 So above is all about Best Ways To Charge Your Android Battery Faster. 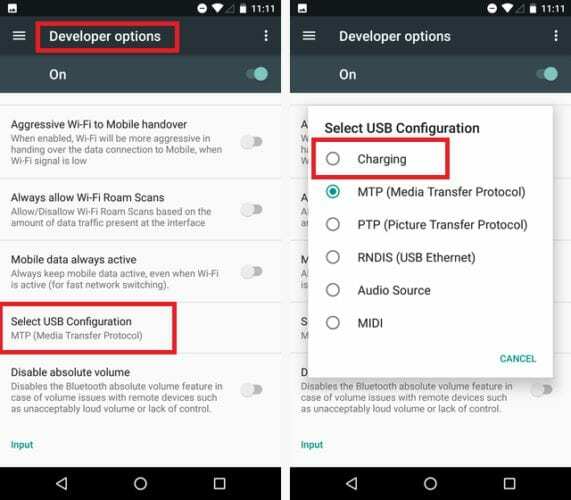 With the guidance of all these tips discussed above, you can easily charge up your Android device within 30-50% reduced charging time. Hope you like our work, do share these tips with others too. Leave a comment below if you have any related queries with this.